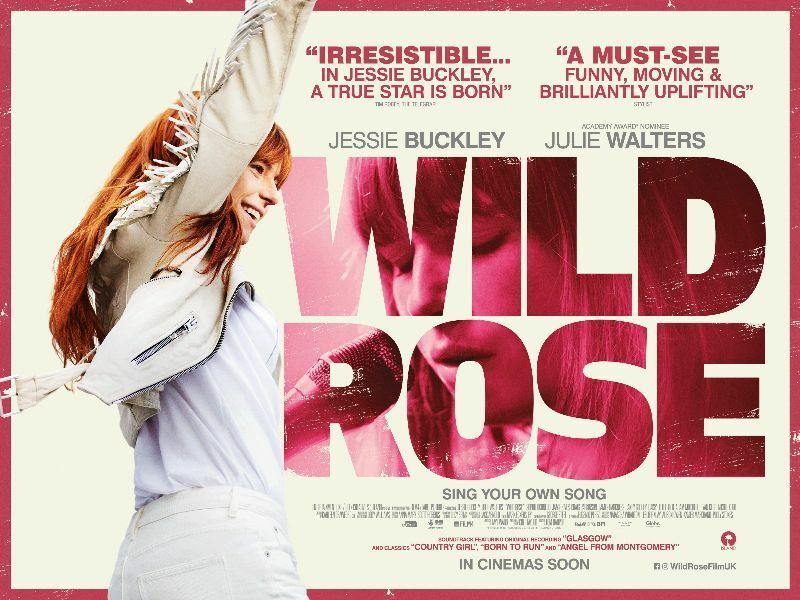 Directed by Tom Harper (BBC’s War & Peace), Wild Rose is an uplifting story with an original soundtrack about family, dreams and those ‘three chords and the truth’. Delightful and infectiously joyous, Beast‘s breakout star Jessie Buckley oozes with charisma as she stars as a young woman balancing her dreams of being a country music star with the responsibilities of motherhood. Fresh out of jail and with two young kids, Rose-Lynn Harlan (Buckley) is bursting with raw talent, cheek and a dream of getting out of Glasgow to make it as a country singer in Nashville. Her mum Marion (Julie Walters) has had a bellyful of Rose-Lynn’s Nashville nonsense and is at odds with her dreamer daughter. Forced to take responsibility, Rose-Lynn gets a cleaning job, only to find an unlikely champion in the middle-class lady of the house (Sophie Okonedo). With brilliant performances all round, the knockout blow of the film is delivered by the superstar-making performance of the irrepressible Buckley – dazzlingly delivering the songs herself throughout. If your heart don’t soar watching this, you just ain’t got one.